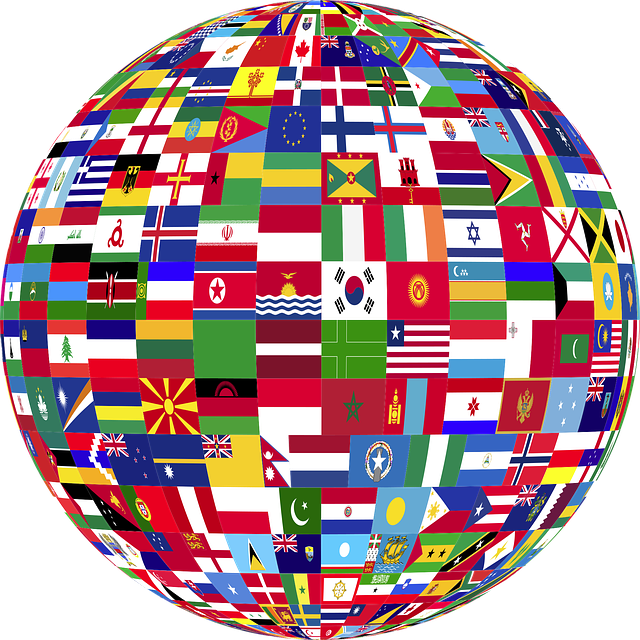 Are you studying or interested in Spanish, German, French or another language?  Make the Language Group at James Sprunt part of your college experience!! Co-sponsored by the Student Success Center and the Library.